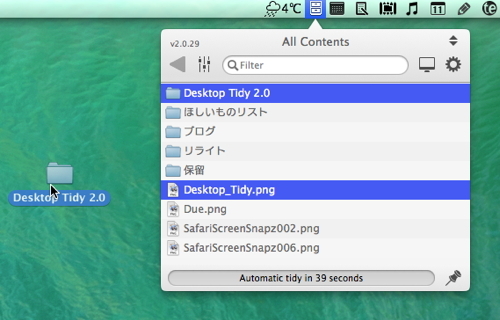 Does your Desktop end up cluttered with icons, making your Desktop look untidy and difficult to find the files you really need? 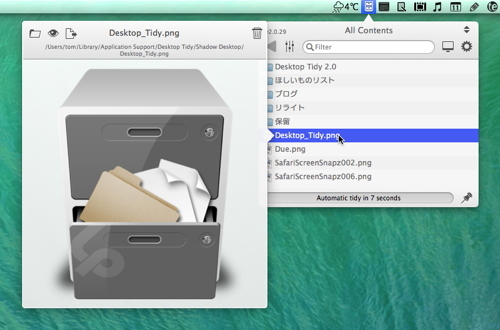 The Desktop is a convenient and easily accessed location for saving files, but its difficult to prevent clutter building up. 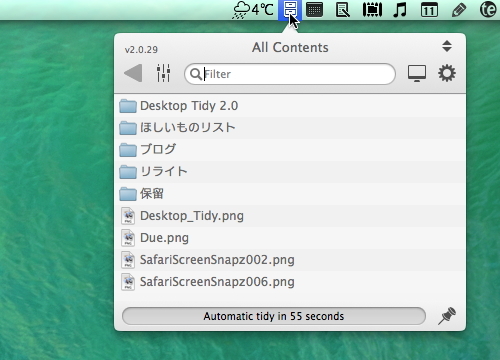 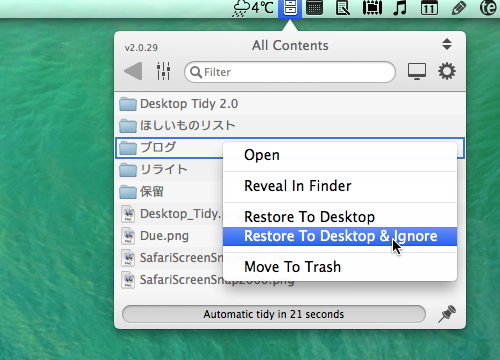 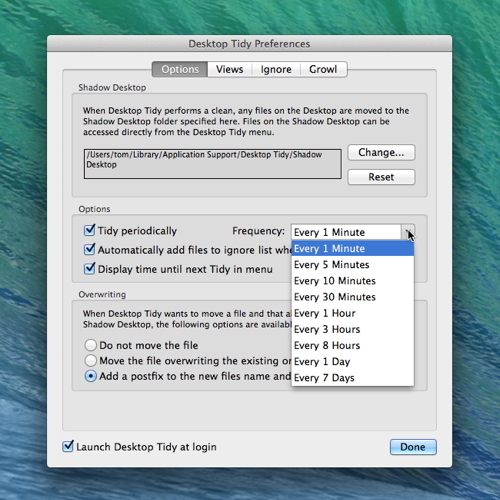 Desktop Tidy can help.